The statistics around drug deaths here in Ohio are staggering – 8 Ohioans die each day from overdoses, reports the Ohio Department of Health. And those numbers aren’t likely to shrink anytime soon. In particular, heroin addiction has reached epidemic proportions. More recently, heroin laced with fentanyl – which makes the drug’s effect about 100 times more potent – has led to multiple overdose deaths. Prescription drugs have helped fuel drug abuse as well. 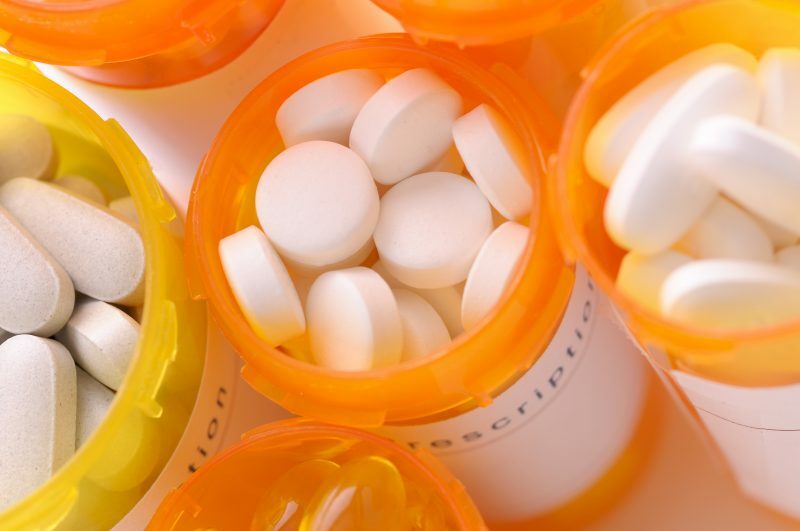 Next to marijuana and alcohol, the National Institutes of Health found that prescription medications are the most commonly misused substances among those ages 14 and older. Equally troubling, most teens get these prescription drugs from friends or relatives. Often the person with the prescription isn’t even aware the pills have been pilfered. The results from either group can be tragic. “I recall a recent news report where a 2-year-old came to the hospital and died from taking the methadone of their caregiver,” said Dr. Friebert. But there is a big step families can take to help ensure that prescription drugs are kept out of reach – turn them in. This Saturday, April 29, is National Prescription Drug Take-Back Day from 10 a.m.-2 p.m. At locations around the country, there will be collection site to return any unused prescription drugs. The Akron Police Department will be available in the circular drive at Akron Children’s Hospital entrance on Bowery Street. They will be collecting unwanted, unneeded or expired medications and provide safe and proper disposal of the drugs. Have You Had Your Screening for Gestational Diabetes Yet?